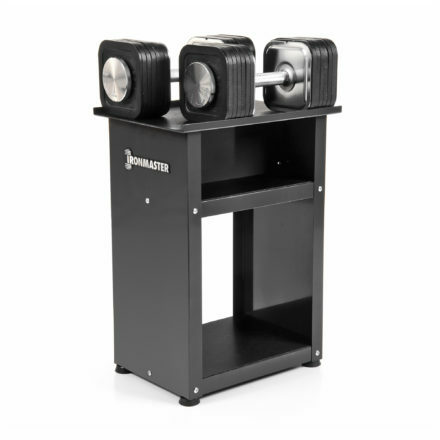 The crowning glory of Ironmaster. 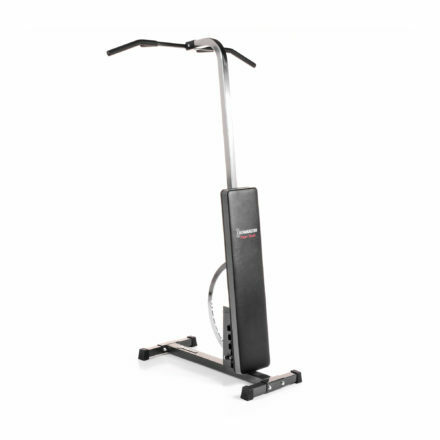 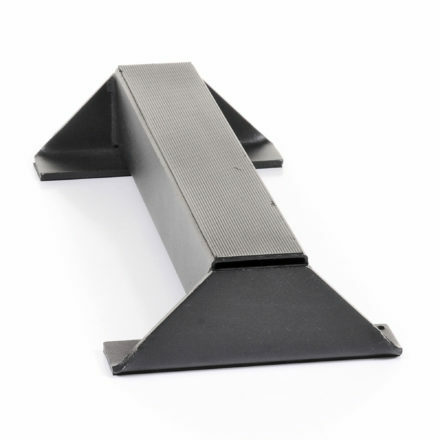 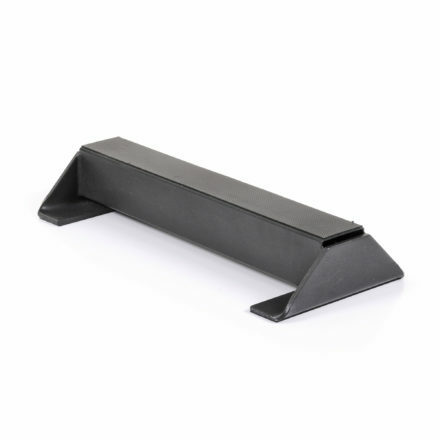 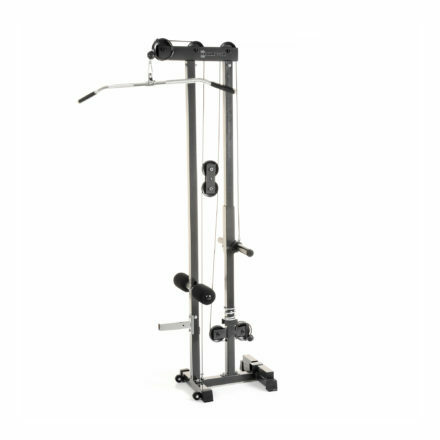 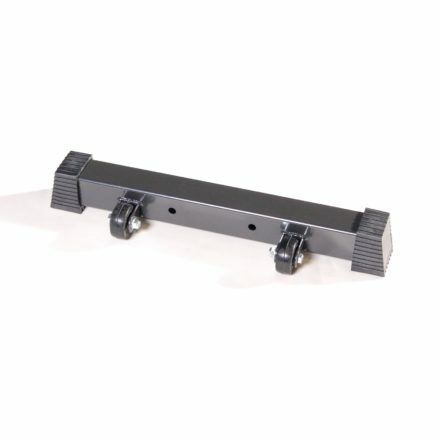 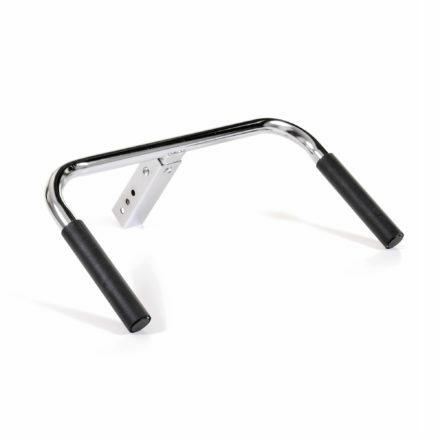 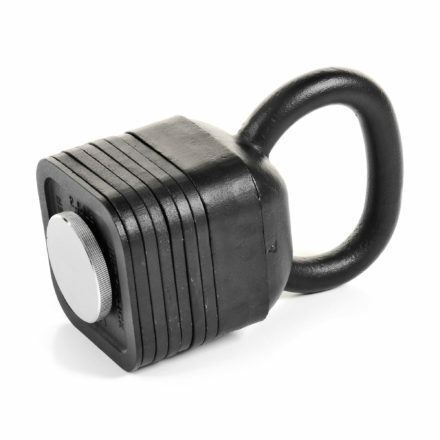 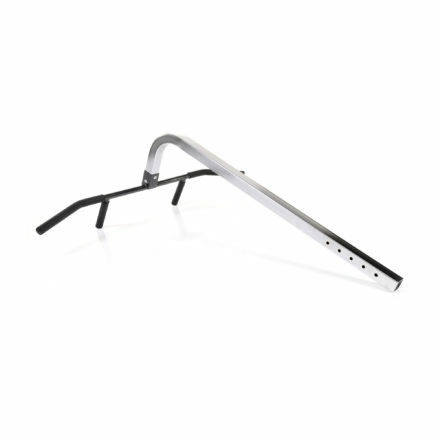 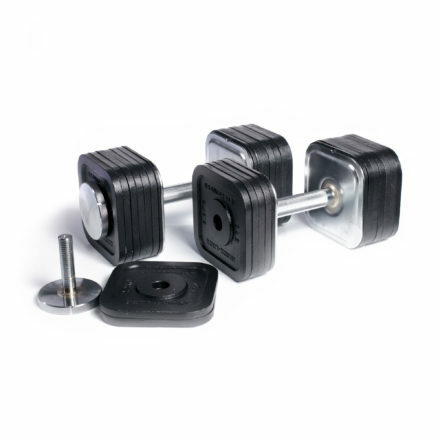 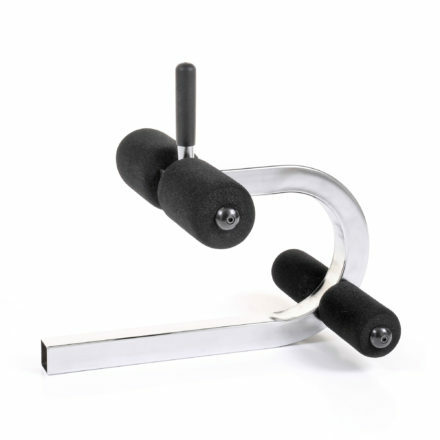 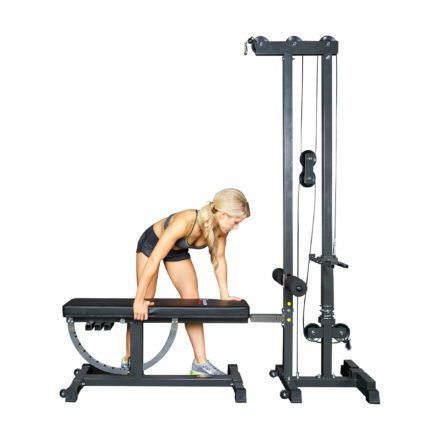 Everything that we stand for in one incredible piece of kit for your home gym. 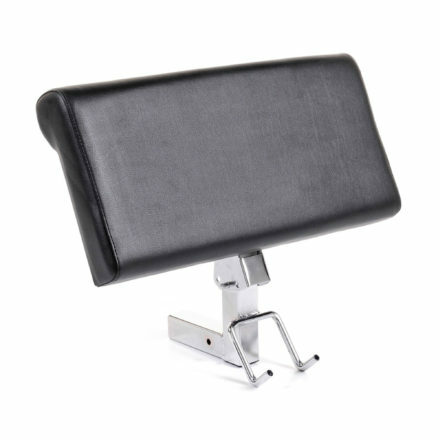 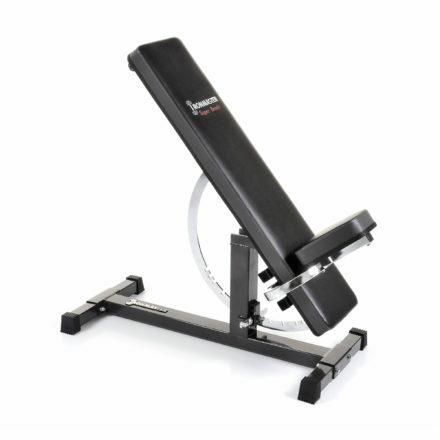 The Super Bench is not only strong but also it is more adjustable than any other bench out there. 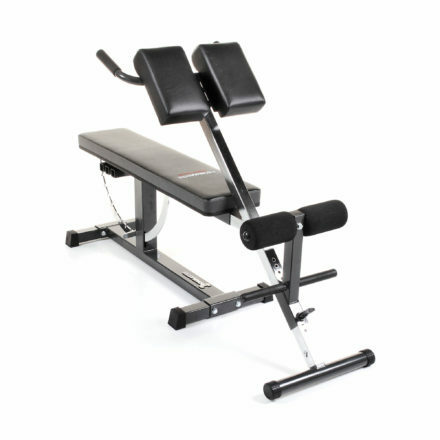 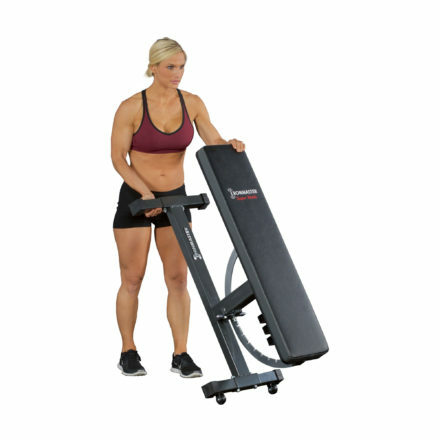 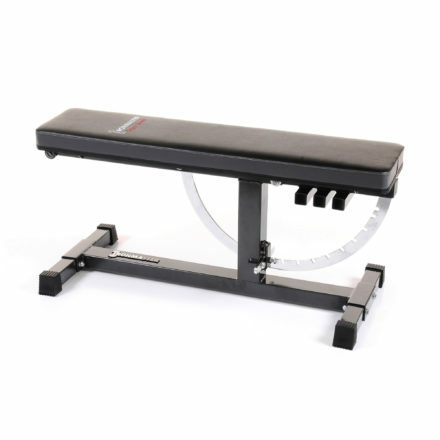 And with a whole range of attachments that can be added, you can turn your bench into a multi gym with minimal space. 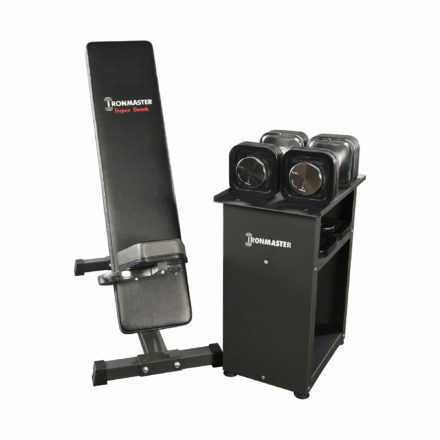 This weight bench is the perfect match with Ironmaster dumbbells and kettlebells, cages and self spotting machines for your home gym. 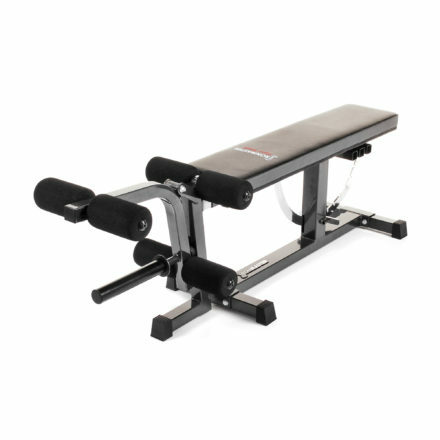 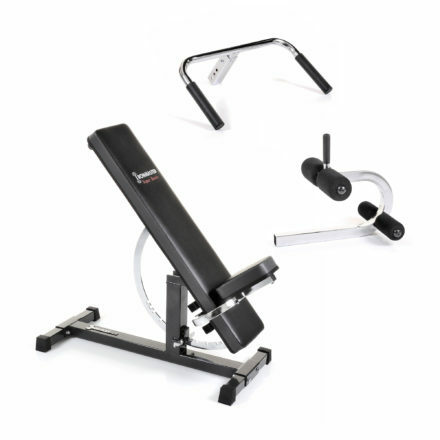 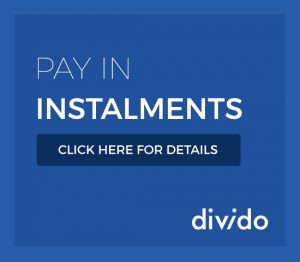 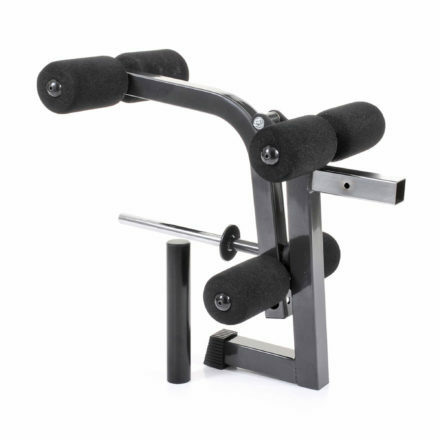 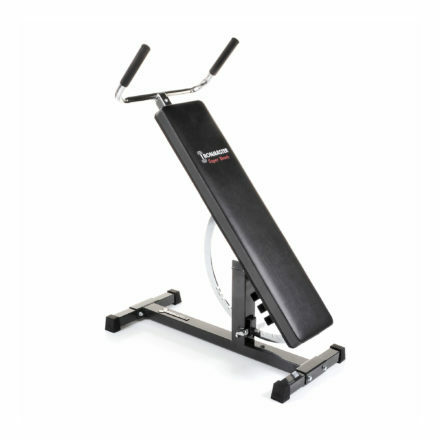 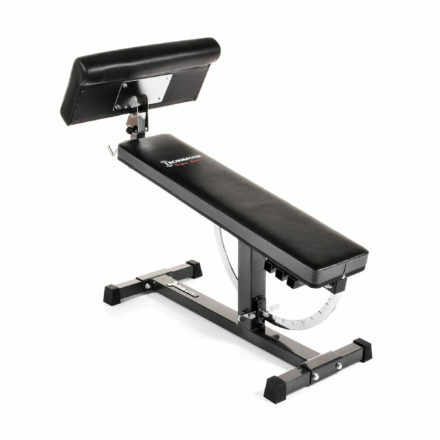 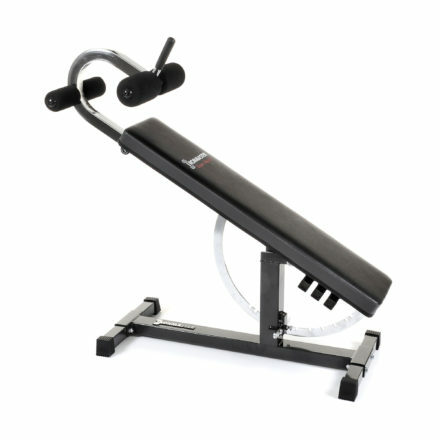 Get versatility and a modular design you want, so you can bench press with ease.